Fine bone china that features kaolin clay and porcelain stone makes this model significantly more durable compared to similar products. Moreover, it also looks gorgeous, thanks to the special coating. The handle might take some time to get used to. Although this Tea-for-One set is not masterfully hand-made, it is still quite durable and great to look at even when you are not brewing your favourite hot brew in it. What is more, the premium-quality material makes the tea taste so much better compared to regular porcelain. The unique spout design with tapered rims will not let the tea dribble when you pour it into the cup. 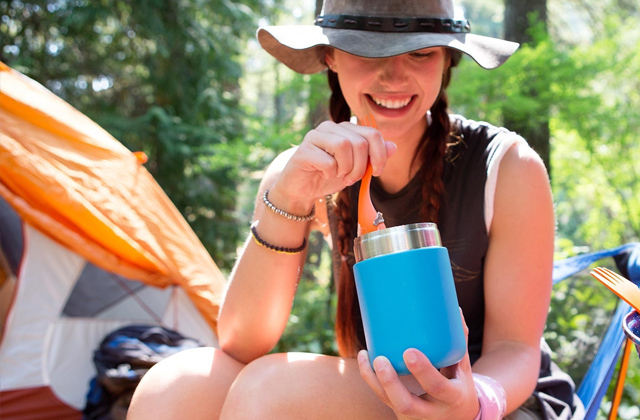 Additionally, the handle shape makes it easy to hold the pot, even when it is filled to the brim. The saucer is rather fragile. Kitchenware from Artvigor is highly popular among tea enthusiasts thanks to the elegant design that features bright colours and gold trim on the edges of each piece. On top of that, this particular set features a 0.42-litre teapot, enough for two cups of freshly brewed drink. Thanks to the thick ceramic construction, the hot brew inside the pot will stay hot longer, compared to similar models. To add more, the stainless steel lid has a hinged design that makes it easier to open using your thumb, speeding up the brewing process. The stainless steel tea infuser requires regular washing. The set from La Cafetière combines contemporary and vintage elements in its design making it a great pick for your kitchen if you are looking for something more exclusive. 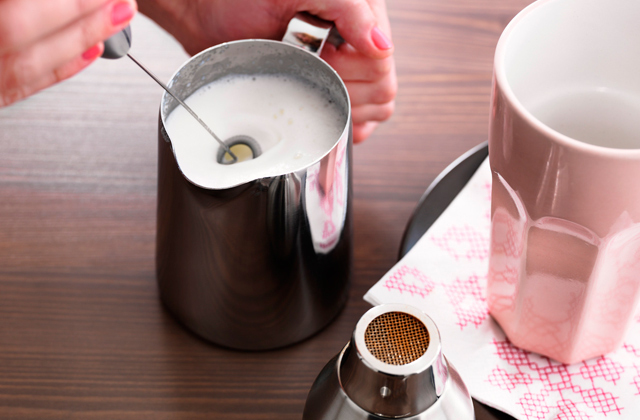 The special infuser, on the other hand, makes it possible to brew coffee aside from regular tea and herbs. 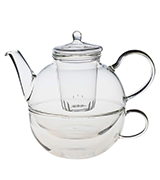 The kit comes supplied with an integrated tea infuser that is made of tempered glass. This relatively small aspect makes the teapot resistant to bad smells and aftertaste in the brewed tea. The thin glass makes the tea cool faster than usual. 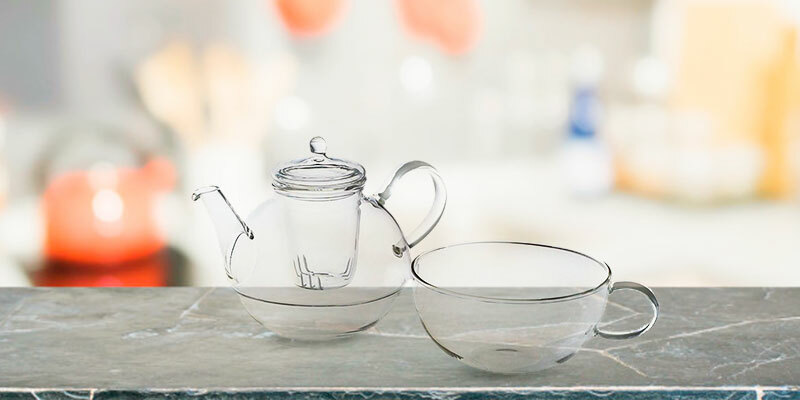 A fully transparent teapot and cup make tea brewing a process enjoyable to watch. 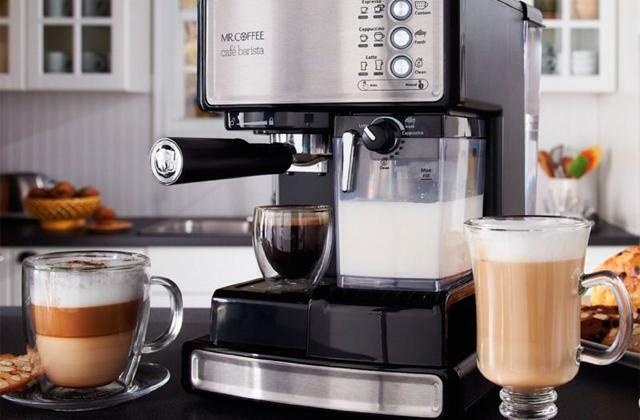 Additionally, the 0.55-litre capacity makes it great for making several cups of tea at a time. All pieces of the set are made out of durable ceramic, which is highly temperature resistant. 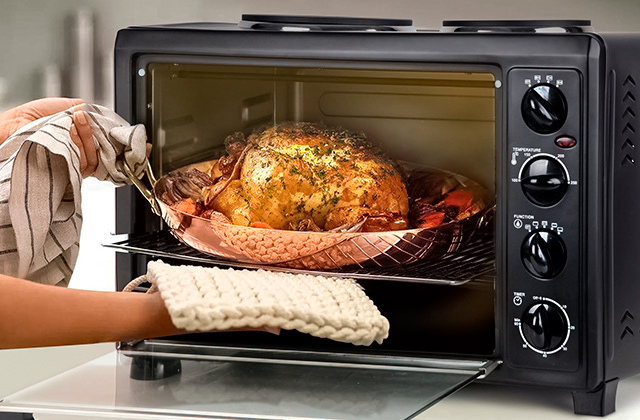 Furthermore, it can be safely used to warm up the brew inside a microwave and cleaned in a dishwasher. The spout dribbles a little while pouring liquid into the cup. This affordable yet highly convenient set from Windhorse will be a great gift for all tea enthusiasts out there. 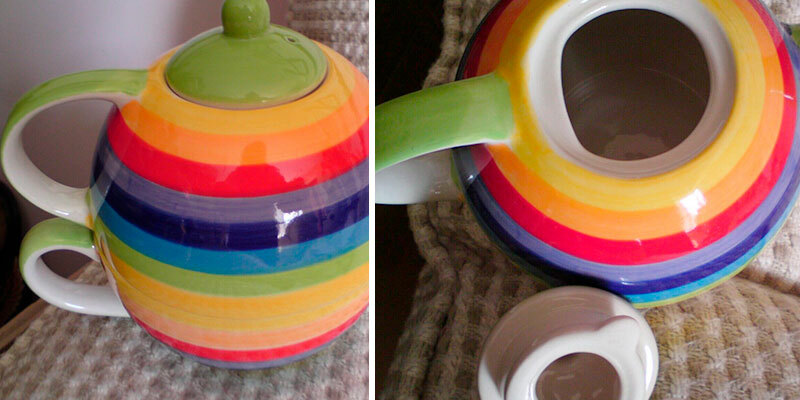 The colourful design will definitely make your day brighter, especially after a cup of tea brewed in this teapot. 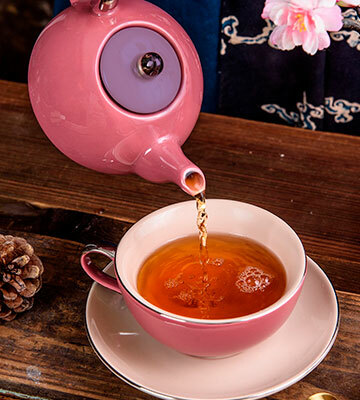 Both the teapot and the cup are made of high-quality porcelain (fine bone china) that doesn’t only look posh and neat but also is quite durable, able to endure high temperatures and wear damage, which makes them ideal for tea brewing. As for the quality of the prints, they are well-made and won’t wear out easily over time, thanks to the special lacquered coating. 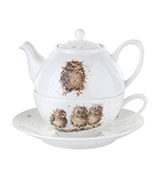 All of the designs from Royal Worcester are made by an artist Hannah Dale. 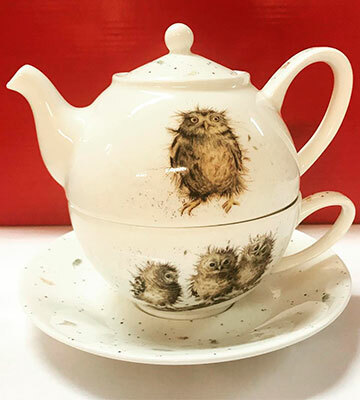 If you are looking for a more intricate design for your tea set, there are plenty of different versions of this particular set available today. 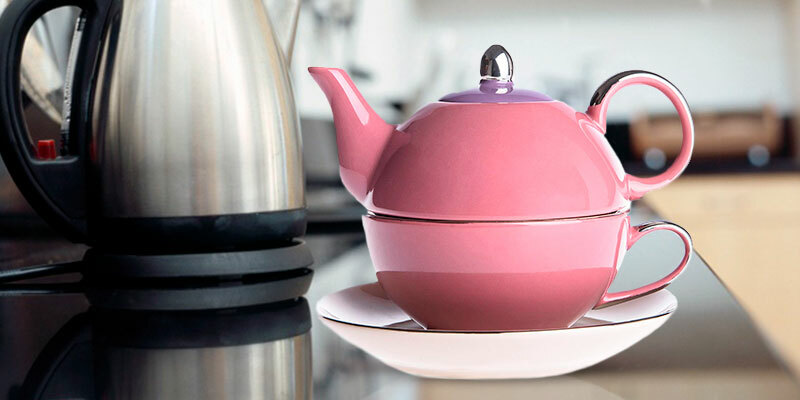 Although it is advertised as a tea for one set, the teapot can hold enough water for two average-sized cups of tea that should suffice two persons without brewing the tea twice. 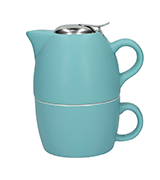 More specifically, the water capacity of the teapot is 0.30 litres, more than adequate for daily tea brewing. Plus, the set is easily washable and can be used with almost any modern dishwasher. In the end, if you are searching for a durable teapot for one with a cup, look no further - the Wrendale by Royal Worchester is the right model for you. Safe to use in a dishwasher and in a microwave, this small but elegant kit will serve you for quite some time, especially if handled with care. 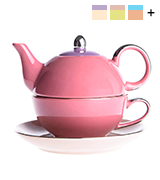 The glazed porcelain tea set from Artvigor catches the eye right from the first glance. 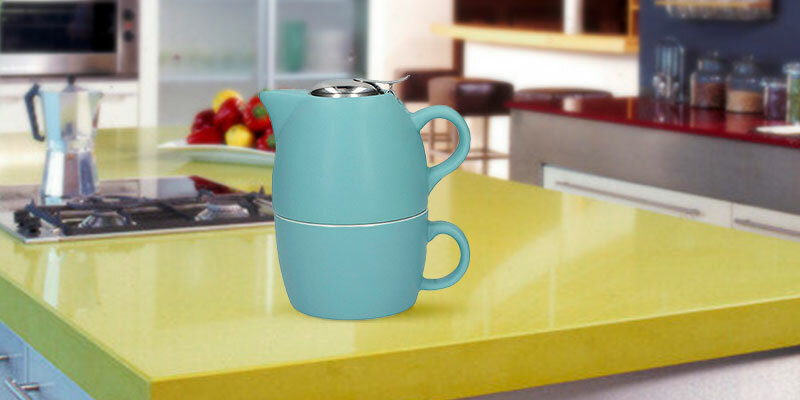 This is achieved thanks to the professional design that features a neat and elegant choice of colours coupled with metal-like features that give both the teapot and the cup a polished, fancy look. Although the finish of some parts looks metallic, in reality, it is just masterful glazing that highlights the parts you are going to use the most. Furthermore, the same parts are easier to wash, thanks to this special finish. If you are not a fan of pale colours, there are quite a few designs optionally available that are brighter than standard ones, so picking the right one should not be a challenge. The set is non-toxic and can be used for a variety of different hot brews aside from the regular tea. The overall capacity of the teapot is 0.42 litres, which is really good considering that this is still a tea for one set. Like most similar kits, this one comes with a saucer on top of the neat-looking cup. 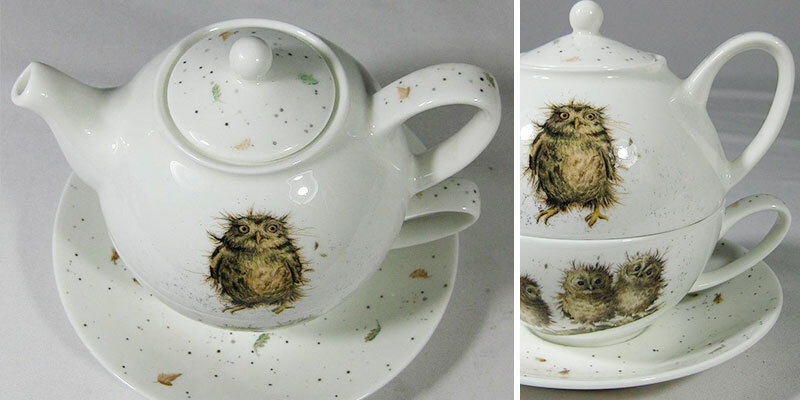 Each piece from the set is completed with special pads that separate the teapot and the cup from each other, excluding the risk of accidental chipping. The only exception to this is the saucer that will require extra careful attention. All in all, if you are looking for a budget-friendly teapot and cup, this kit from Artvigor offers a universal solution for tea, coffee, as well as other hot brews. Barcelona from La Cafetière is a fairly standard set for tea brewing that will suffice one person with two full cups of tea or two individuals at a time. 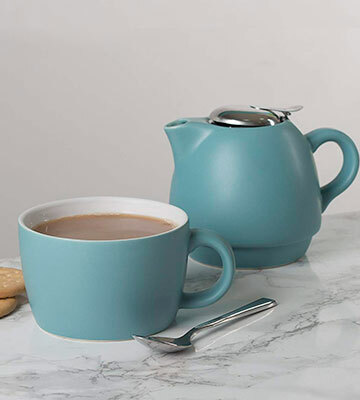 The 0.5-litre capacity of the teapot and 0.3-litre capacity of the cup that comes with it makes the product more than just a regular set for one person. 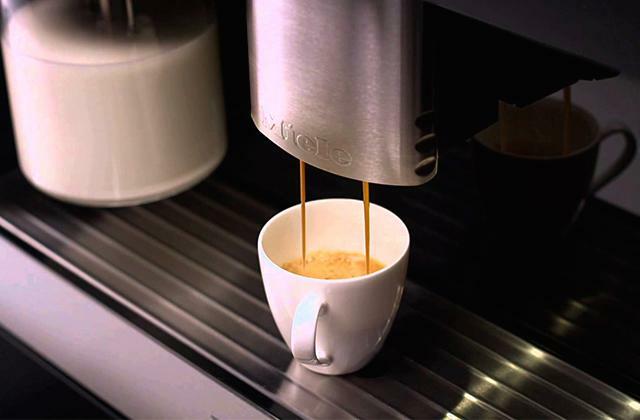 Combined with a small spout that is barely visible, the model makes it surprisingly easy to pour hot brews into the cup. The infuser teapot is combined with a metal lid to separate tea leaves from the actual brew, making the brewing easy and almost effortless. 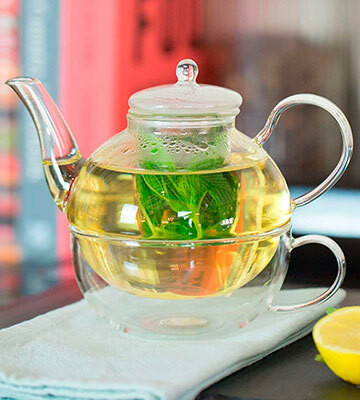 The infuser is easily detachable and can be washed separately from the teapot. On top of that, it is easier to fill a detachable piece with tea rather than when it is inside the teapot. Moving on, let’s take a closer look at the design of the set. Each element of the kit is completed with a neutral paint colour and will be a great addition to both contemporary and vintage kitchen designs. There are a few different kit colours optionally available but the overall colour palette is nothing outlandish. All things considered, this combined teapot and cup from La Cafetière is a moderately priced set that will be a great addition to your kitchenware collection. The full glass set for one person from Argon Tableware brings a universal solution to all your tea needs. 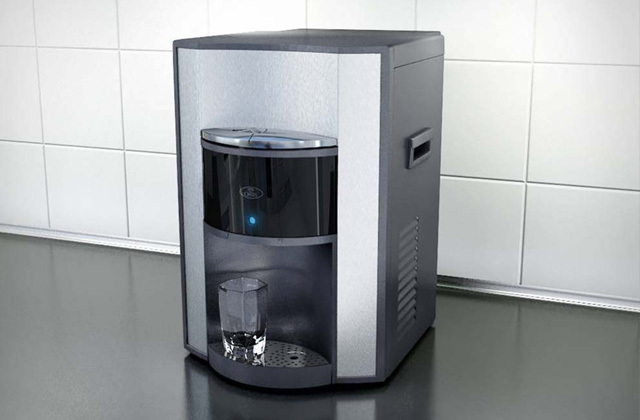 The water capacity of 0.55 litres makes it great for brewing enough tea for several hours for one person or, alternatively, enough tea to suffice 2-3 tea enthusiasts, one cup at a time. 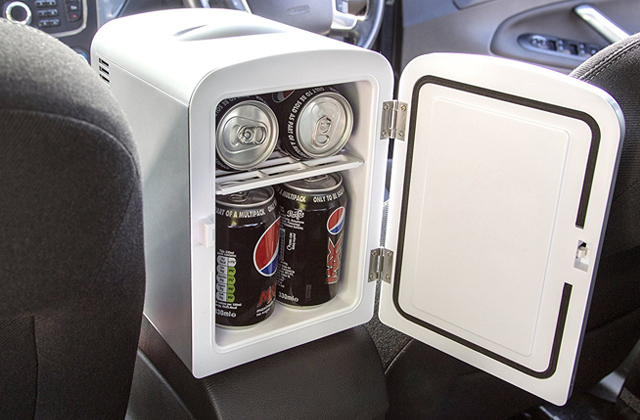 The cup, on the other hand, has a 0.375-litre capacity, which isn't too bad either as far as we're concerned. Capacity questions aside, let’s talk about what else is in the kit. The teapot is equipped with an integrated infusor filter that will make brewing easy and almost entertaining at the same time. Thanks to the transparent design, you can actually observe the whole brewing process from start to finish. The only issue with the transparent glass design is its tendency to get easily stained by tea. So, it is recommended to wash the teapot after each brew, otherwise, you will have to wash the pot by hand since it is not meant to be used in the dishwasher. The reason for that is simple - this model is not made of tempered glass and is rather fragile. Other than that, there are no issues that may affect the look or quality of the brewing. Wrapping things up, the Argon Tableware teapot and cup in one is a go-to pick if you are looking for a set that is both inexpensive and intricate in design. This particular set from Windhorse differs from other similar products thanks to its colourful design that is highlighted by the glaze finish of both the teapot and the cup. The same design and colour palette can be seen in other products of the company, which makes it distinct among others. Despite its relatively modest price, the kit is well made and can be machine washed. 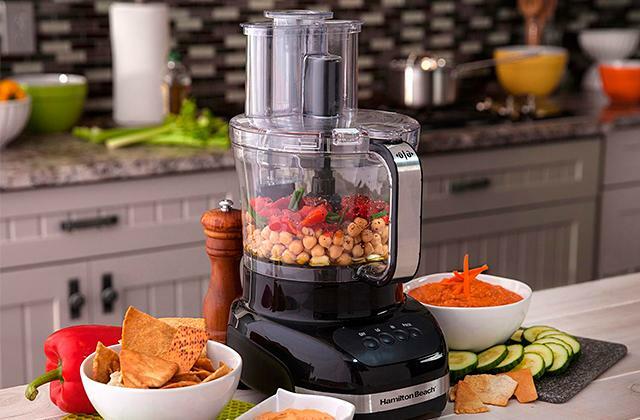 Each piece is made of high-quality ceramic that will be hard to chip accidentally. As for the size, the pot fits the cup perfectly and together they are barely 14 centimetres high, making the whole set easy to store in the cupboard. 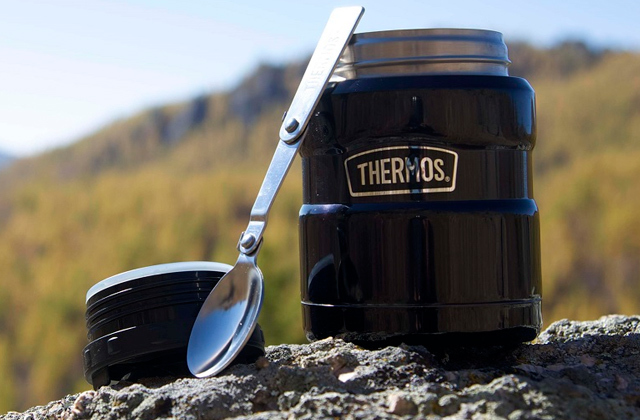 To add more, the overall capacity of the pot itself is 0.4 litres, while the cup is limited to around 0.3 litres of hot brews. The only issue that you may have with this set is the spout of the pot that tends to dribble water a little. This can be easily avoided, though. 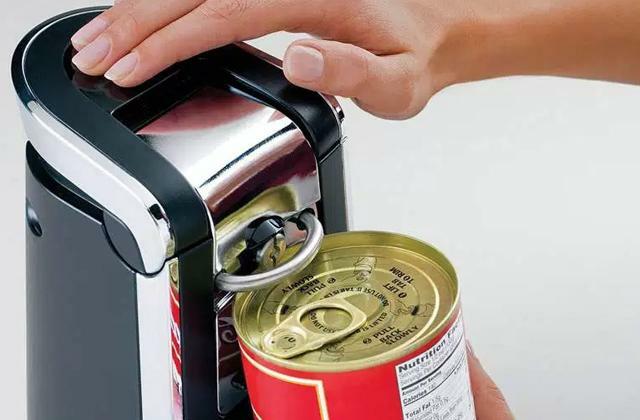 In order to prevent this little issue, you will need to wait for about 40 seconds after the tea's brewed to let out the excessive amounts of steam. 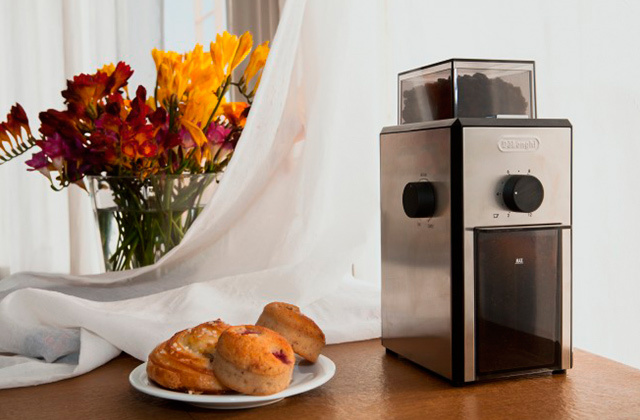 After the steam built-up is gone, you will be able to safely pour your brew of choice into the cup without any issues. 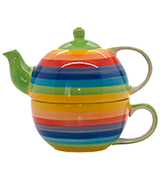 The Rainbow Striped ceramic teapot and cup from Windhorse is easily one of the most affordable sets that can be used in microwaves and dishwashers available on the market today. What Is a Tea for One Set? There are a lot of different offers for tea parties and ceremonies around, however, what if you don’t need a set of 6 or more cups? The tea for one sets are designed specifically for people who prefer drinking their favourite hot brews alone or in small companies at home. 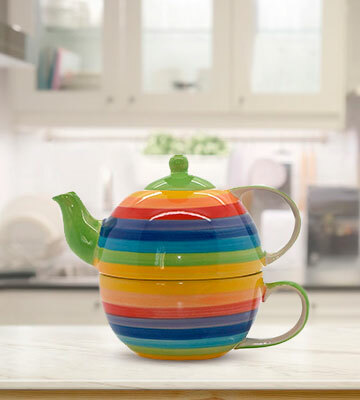 Although the pots and cups can vary in design and size, the core design of this type of kitchenware remains the same - a teapot that can fit a cup underneath it for easy storage. Usually, this type of kitchenware is made of porcelain with some occasional glass or fine china products that are both elegant and pleasant to look at. 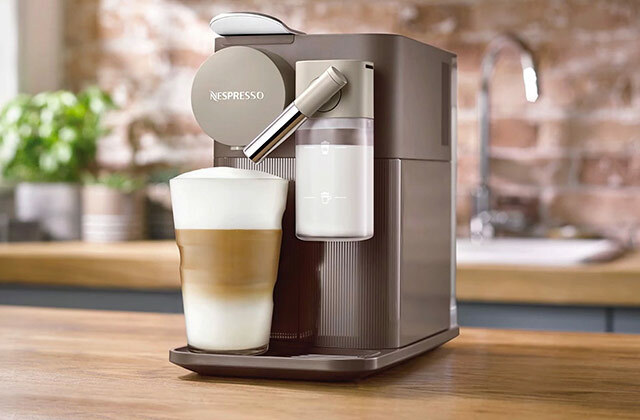 Additional elements may include a saucer that fits the colour of other pieces of the set or a tea infuser filter to make the brewing process faster and easier. The single cup included in these sets is usually smaller and fits less tea inside, making it easier to make more than one cup of your favourite hot brew at a time. If you, your family, or your friends are crazy about tea or herbal hot brews, we also recommend these teapots with infuser. To make the whole procedure even more comfortable, you can always opt for a coffee table to enjoy your favourite drinks in the comfort of your living room.